WARNING: oracle.net.ca.NetCAFatalException: Environmental error detected: Oracle Home is set to "D:\Oracle\product\11.2.0\sesdb_1" in the environment is different from Oracle Net Configuration Assistant installed Oracle Home. 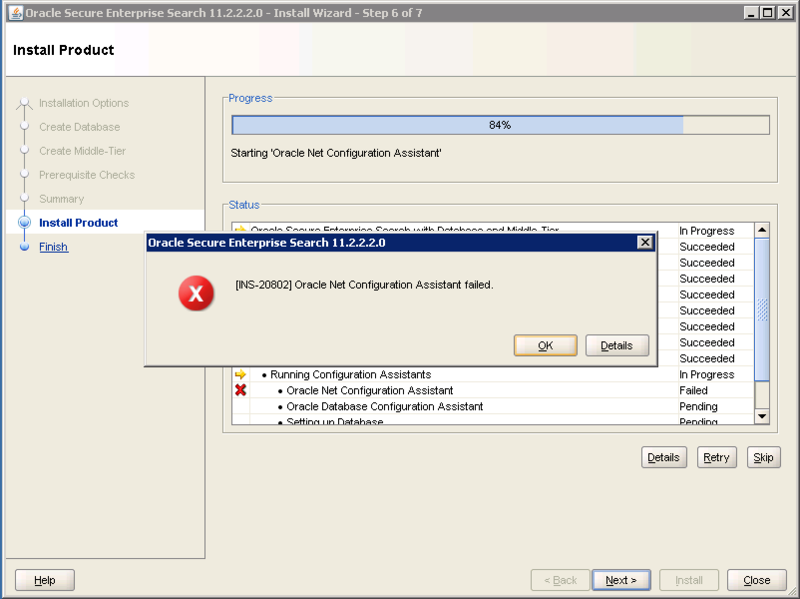 WARNING: Verify that the ORACLE_HOME environment variable or registry setting is set to correct value and relaunch Oracle Net Configuration Assistant. 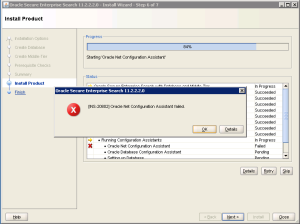 INFO: Error: Environmental error detected: Oracle Home is set to "D:\Oracle\product\11.2.0\sesdb_1" in the environment is different from Oracle Net Configuration Assistant installed Oracle Home. INFO: Verify that the ORACLE_HOME environment variable or registry setting is set to correct value and relaunch Oracle Net Configuration Assistant. Delete the Environment Variable “ORACLE_HOME” and you can do a Retry, but most likely the installation wizard will continue to throw the same error. 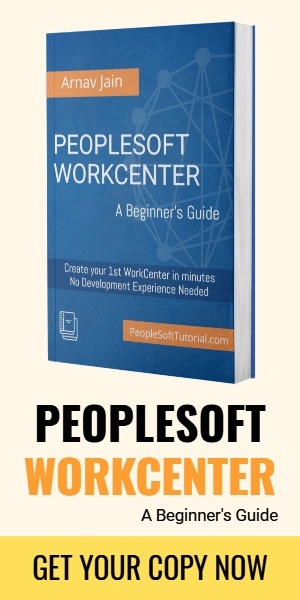 The best option to to deinstall Oracle SES so that everything is clean again. Try to install it again.